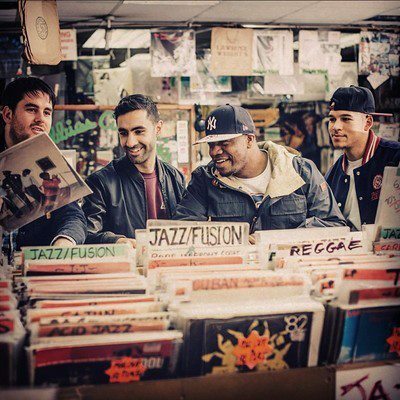 When pressing play for the first time on a brand new Rudimental release, you feel like your discovering them for the very first time all over again − Apart from the fact, that this time you enter the beat, with the already assured knowledge, that it’ll be a bloody great track. Well that’s exactly the case for the quartet’s latest release. Oozing with that Rudimental freshness, ‘Waiting All Night’ featuring Ella Eyre continues their consistency for belting out bangers, and more than hypes the anticipation for the release of their debut album, which is set to drop April 29th. This entry was posted in New Releases, Rudimental, Videos and tagged Ella Eyre, Rudimental, Waiting all night. Bookmark the permalink.